Winter is only around the corner. This means the rise of cold season, tea drinking, and all the chicken soup. But what about using ginger as a homeopathic remedy? Ginger is not only great for when you are sick but is a great spice with many health benefits. 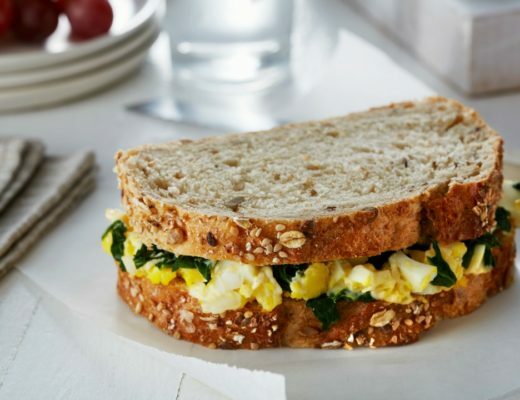 Whether using fresh or ground, ginger provides a great spicy kick to a variety of recipes. To help you embrace this amazing spice, check out these recipes that use ginger in a multitude of ways! Looking for a delicious veggie side to compliment your fall flavored main? 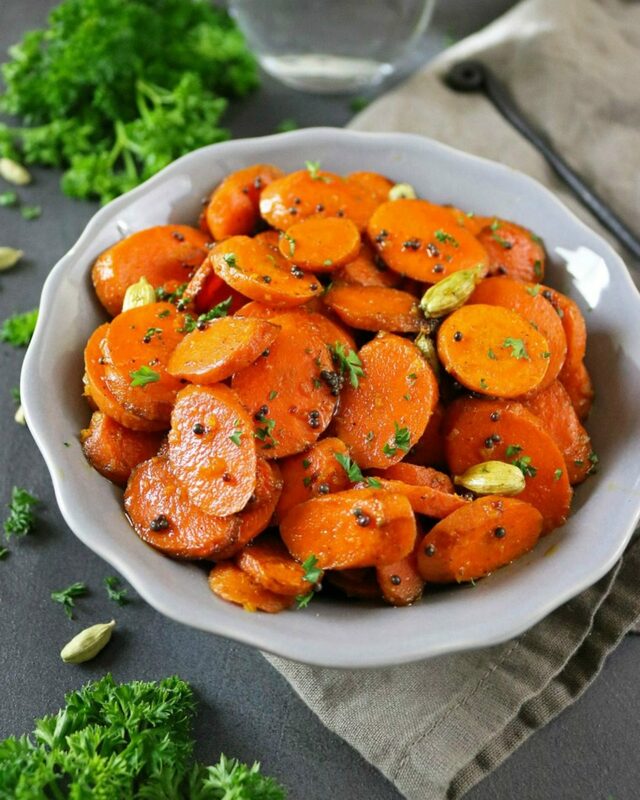 Shashi of Runnin Srilankan has the perfect carrot side dish for you! She tosses carrots in freshly grated ginger, olive oil, ground cardamom, and salt and pepper to create a sweet and spicy vegetable side. Yum! Ginger and salmon make a wonderful combination and Michelle from The Last Food Blog hits the nails on the head with her take on this wonderful duo. 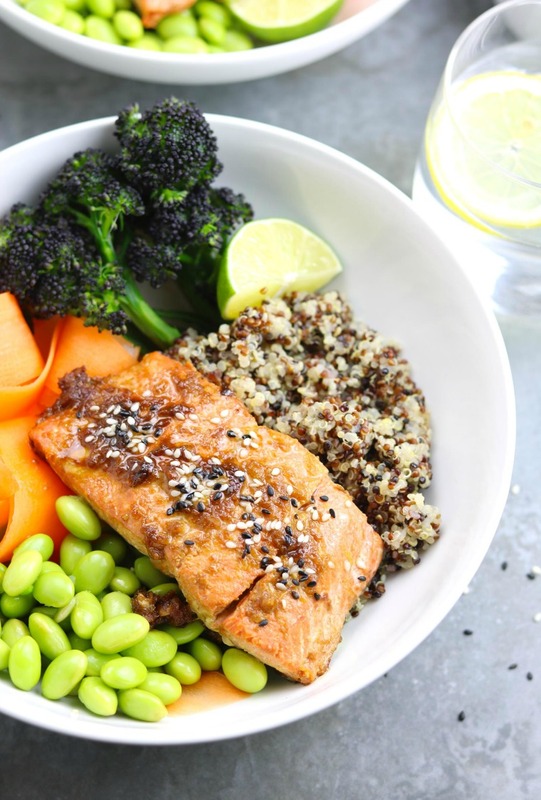 Her recipe for nourish bowls are filled with quinoa, edamame, broccoli, carrots, and a delicious Asian glazed salmon. 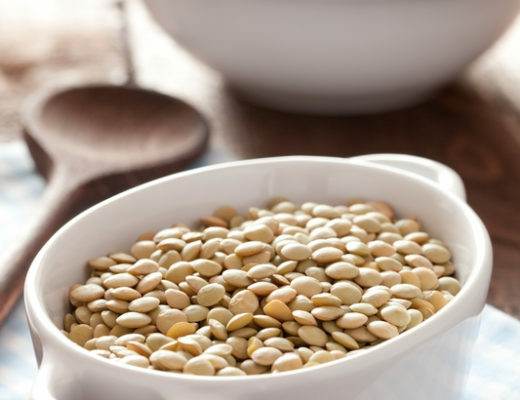 Try this great recipe out for a healthy and tasty dinner! 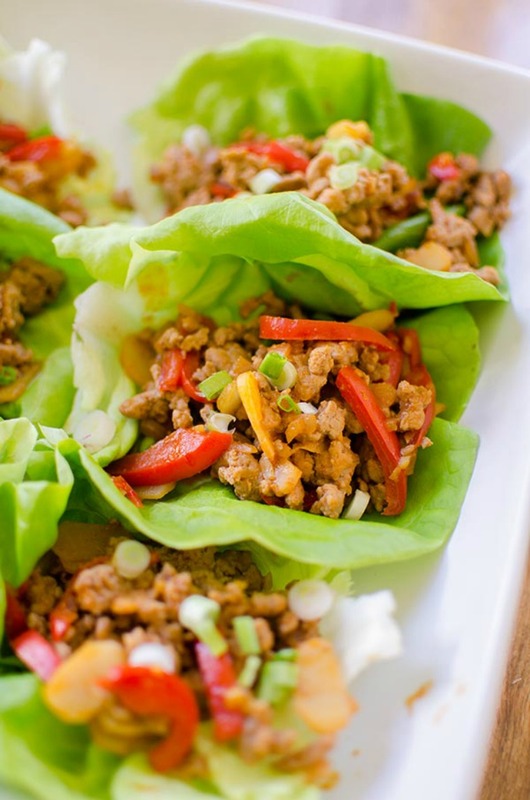 Lettuce wraps are a great healthy alternative to their carb heavy cousin. Louisa from Living Lou creates this great recipes by filling her lettuce wraps with ground chicken cooked with water chestnuts, onions, soy sauce, and hoisin sauce. 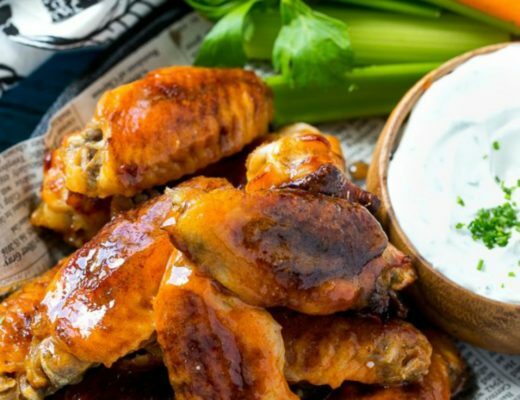 If looking for a quick and easy dinner recipes that all will love, check out this great recipe! No forks required!